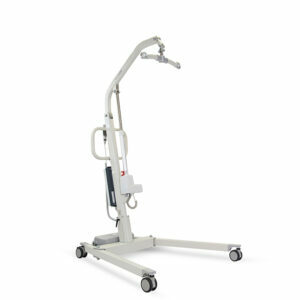 The Prism Patient Transfer System is the ideal solution for when a patient needs to be transferred from the floor to another surface quickly and safely. 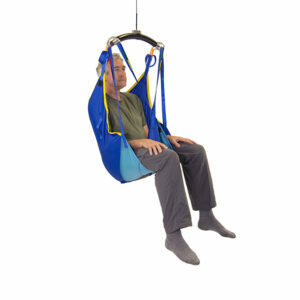 The Prism Patient Transfer System is offers the ideal solution for when a person has fallen in a confined space which is inaccessible with the use of a hoist. 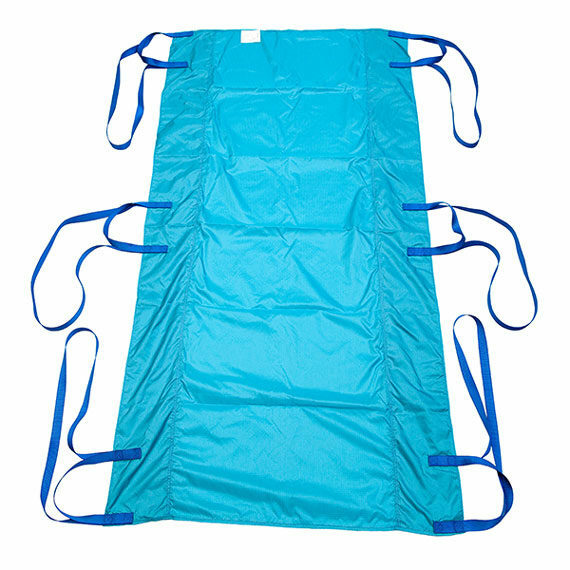 The Prism Patient Transfer System is constructed from low friction parachute fabric which enables it to be effortlessly fitted under a patient prior to commencing the transfer. 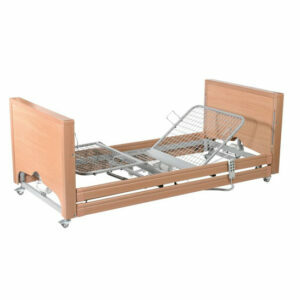 If the patient is not injured, the sheet can be introduced by rolling the patient. Three handles situated along each side of the system allows the weight of the patient to be separated amongst a minimum of six people who are required to enable a safe transfer.